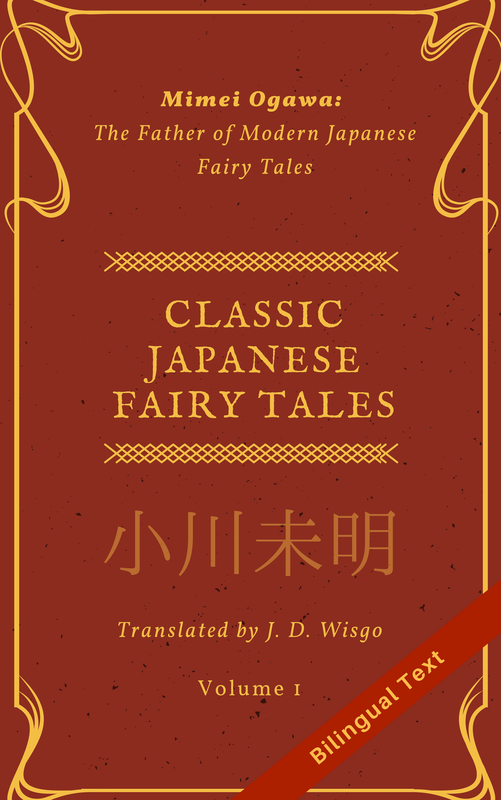 The Japanese particle “wa” in Japanese (written “は”) is a fundamental part of the language and is used very frequently, although it can difficult for students to learn since there is no direct parallel in English (see my blog post on “wa” and “ga”). I don’t want to see a movie. Here, using the ”は” particle instead of the “を” particle implies that the speaker doesn’t want to see a movie, but he or she may want to watch something else. That doesn’t really translate well to English, though one could say “I don’t want to see a movie, but there is something I do want to see” if you really wanted to emphasize this part of the Japanese sentence. Usually adding the “wa” particle doesn’t change the meaning of the word before it, since ”映画は” still refers to a movie. However, recently I discovered a case where it does change the meaning. Take a look at the below sentence. Since “itsumo” means “always”, at face value, “itsumo ha” means that the person speaking always wears a T-shirt, except for when it is ‘not always’. This sounds strange, since the opposite of “always” should be “never”, right? Usually I wear a T-shirt (even though right now I am wearing something else…). “usually” is actually listed as a definition for “itsumo” in the dictionary, but in everyday conversation this word is used to mean “always” more often than not. But when you have a “wa” after it, you know it is being used to mean “usually”.